Neuroscience techniques provide a window into subconscious emotions. Gain a better understanding of consumers’ immediate emotional response to help brands drive audience engagement, brand loyalty and purchase decisions. Utilize biometric labs to conduct scientifically valid message testing that will optimize your clients’ ability to create and deliver brand messages that powerfully connect with the minds of their target. Differentiate between cognitive and emotional responses to stimuli revealed through nervous system activity that participants are unable to fully share via self-report methods. Biometric measures index brain processes during real-time message exposure, on an instant-by-instant level, capturing data that reveal specific effects of message features that lay the foundation for persuasion. 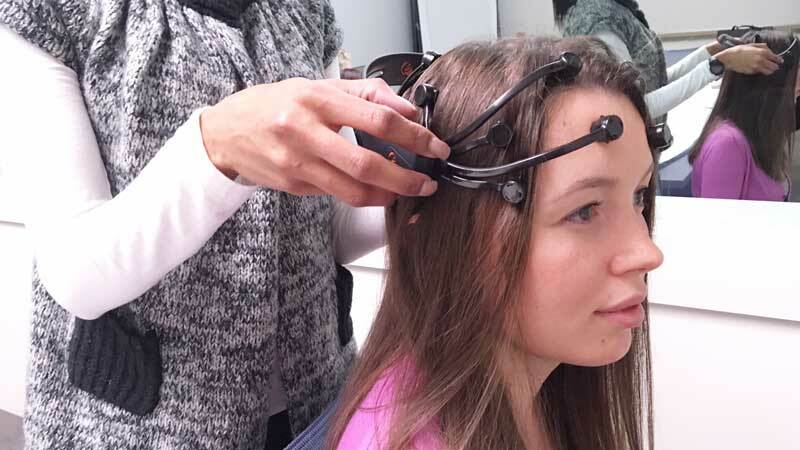 Capture your data quickly and cost-effectively, using IVP’s MobiLAB™ EEG neuromarketing lab, powered by Neurospire. This Lab uses brain-imaging technology to scientifically measure subconscious emotional responses to stimuli, revealed through brainwaves across the cortex. Raw brainwave responses are decoded into emotional engagement scores and reported to the moderator in real-time. MobiLAB™ Integrated provides fast, comprehensive behavioral and emotional measures integrated into one lab. The Imotions platform and dedicated IVP System Operator allow you to combine and synchronize responses to your stimuli, capturing behavioral and emotional measures from Eye Tracking, Facial Coding, EEG, GSR, EMG, ECG plus self-report surveys. Imotions flexible lab setups offers solutions for a variety of scenarios for screen-based stimuli, simulated or real-life environments, interviews or objects and devices. Measure emotional response through facial expression. 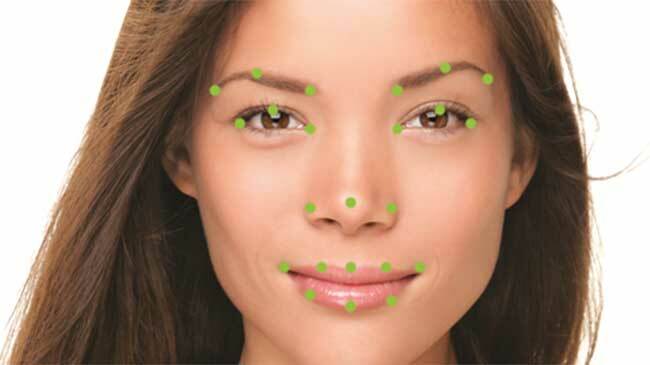 MobiLAB™ FC facial coding tool integrates Affectiva’s Affdex technology and Imotions platform for moderator use in qualitative in-depth interviews to passively measure emotional response to stimuli. Respondents view stimulus online; streamed media, such as ads, trailers and TV programs. 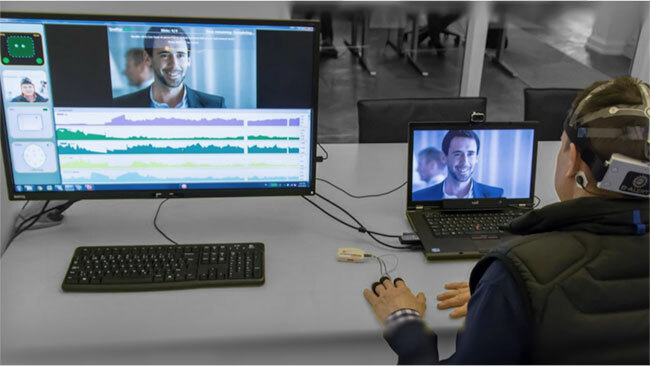 Facial expressions are captured by the laptop webcam and emotional feedback is analyzed and reported back to the moderator to allow deeper discussion. The IVP team listen to your needs and help you match our technology solutions to your research objectives and your budget. Whatever solution you choose and wherever you conduct your research, IVP labs are always accompanied by full-time, experienced and client-friendly System Operator who works with you to deliver key research data captured and presented clearly and professionally for your client. Ready to learn more about integrating neuroscience labs into your qualitative study?